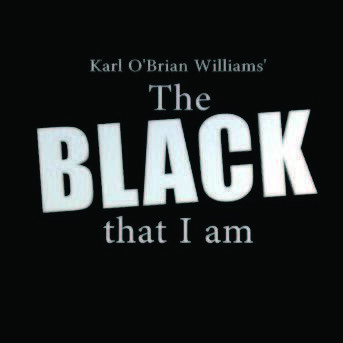 The Black That I Am explores blackness, gender, sexuality, religion and Jamaican nationalism. It is seen through the lens of individuals from different backgrounds confronted with the gaze of their own realities, causing introspection and awareness of herself as “other”. Four monologues delve deep into aspects of different Jamaican identities. It follows the personal journey of the Jamaican experience and steers the audience through the many and sometimes difficult and political terrains of what it means to be Jamaican in and outside of Jamaica. The narrative constantly embodying Sankofa: looking back to go forward.